The Golden Tulip Belas Artes is located near Paulista Avenue, in the heart of the financial and commercial district of Sao Paulo, and close to cinemas, shopping malls, museums and good restaurants. 135 charm and comfortable rooms. Lounge Bar. International Restaurant. 7 Meeting Rooms. Fitness Center. Jacuzzi. All year round swimming pool (heated). Internet wireless in social areas. 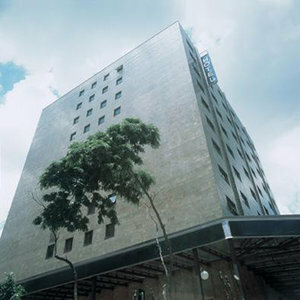 The Golden Tulip Belas Artes is located near Paulista Avenue, in the heart of the financial and commercial district of Sao Paulo, and close to cinemas, shopping malls, museums and good restaurants.